join us for ballroom dancing, refreshments and pie on Sunday, May 5, from 1:30 to 4:00 pm. We will be celebrating Cinco de Mayo so break out the sombreros and Mexican-themed clothing! Friday, May 3, Hip Hop Teen Dance, from 8:00 to 11:00 pm. Ages 15-18 only. Sunday, May 19, Roaring ’20s Tea Dance, 1:30 – 4:00 pm. Boater and top hats, flapper dresses, yes! You’re never too young to be a great dancer, you’re never too old to be a better one. 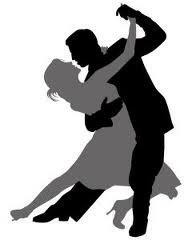 Dance lessons sale: $60 for a couple for one-hour session or $40 for an individual for a one-hour session. Save $100 when you purchase a package of 10 lessons! What dance do you want to learn? We teach them all! Join us on select Fridays, Saturdays and Sundays for some of the best ballroom dancing in the Chicagoland area. Dance to music especially selected for waltz, foxtrot, tango, Viennese waltz, swing, samba, salsa, rumba, bachata, merengue–we play it all! Friday night dances are from 7 to 8 pm and cost only $5. 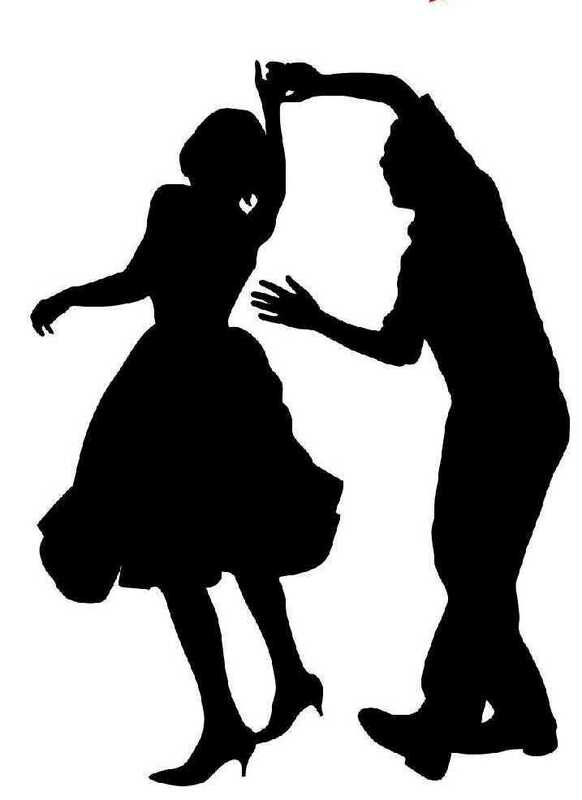 Saturday night dances start at 8 pm and go until 10 pm. Sunday afternoon dances go from 1:30 pm to 4 pm. Check our events calendar for schedule. Love Latin, Swing and Argentine Tango? Our specialty dance nights and group lessons offer a great opportunity to learn new steps and enjoy your favorite dance. Check our events calendar for dates and times. Grab your dance shoes and come out and join some of Chicagoland’s best dancers on the floor! Whether you are just getting started or want to take your dancing to a new level, we offer group and individual classes. Check our events calendar for group dance schedules. Interested in individual lessons? Give us a call! A beautiful ballroom for dancing! Floating on a Melody Ballroom provides a beautiful ballroom for dancing in the Chicagoland area. 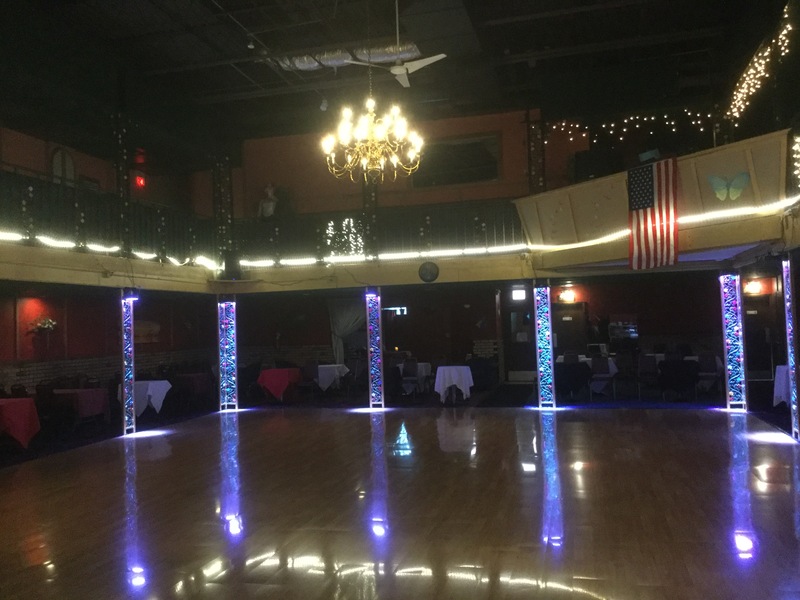 Located in a historic building in downtown Lyons that has housed a ballroom for more than 30 years, we offer a spacious dance floor, fantastic dance music and a fun-filled, friendly atmosphere. 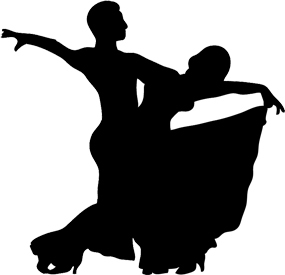 Weekend ballroom dance events are hosted by John Puskar, well-known dancer and instructor in the Chicago area. John taught classes at several dance studios and events before starting Floating on a Melody Ballroom. We also offer group and individual dance lessons for adults from beginner through advanced. Whether it is learning the basic steps or wanting to add some extra styling to your moves, we are ready to help. The ballroom is convenient to I-290 (Eisenhower) and I-55 (Stevenson) expressways. There is free street parking as well as a city parking lot around the corner on Amelia Avenue. We would love to have you join the dance family at Floating on a Melody Ballroom where you will dance to great music, with welcoming friendly dancers.